Jeff Patton’s excellent ninja talk at last week's Mind the Product Engage conference in Hamburg got me really thinking. TL;DR version - he argued for making the engineering team also responsible for the outcome of their development. Based on some other discussions at and around the conference, I think it might go a bit further than that. 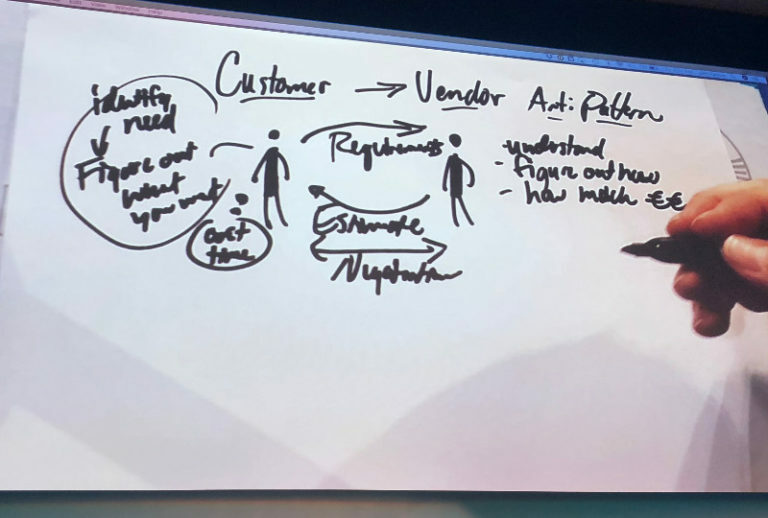 ...continue reading "Who’s the Real Customer, or Jeff Patton is Right"
I was at Oh Land's gig in Munich last night, and there were a few things I was reminded of from the warmup act. ...continue reading "Product Lessons from music gigs"
Toby Russell, VP of Digital at Capital One, gave a great talk on what makes a platform truly disruptive. To illustrate the difference between an application and a platform, he gave the example of Taxi Magic, an application he founded a few years ago. 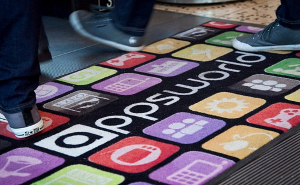 ...continue reading "Apps World NA 2015: Creating Disruptive Apps"
I spent the last few days in San Francisco at Apps World North America 2015. There were quite a few good sessions, so I thought I'd just chuck together some of my notes from some of the sessions I attended. 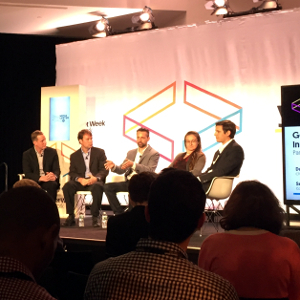 Context is King was a solid question and answer panel session focusing on marketing and product strategy for mobile applications. My highlights below. 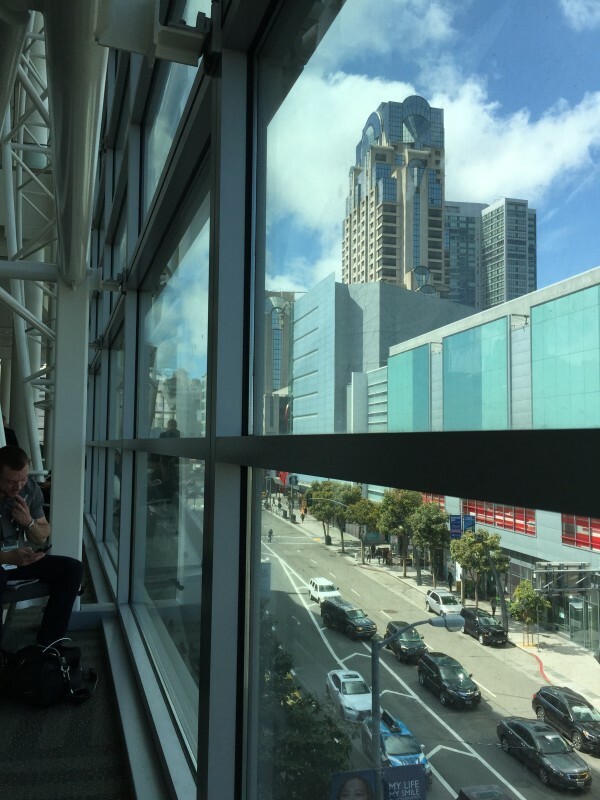 ...continue reading "Apps World NA 2015: Context is King – Creating the optimal experience"
My first stop on my tour around the world is San Francisco. I'd forgotten how beautiful this city can be, and how awesome the vibe is here. 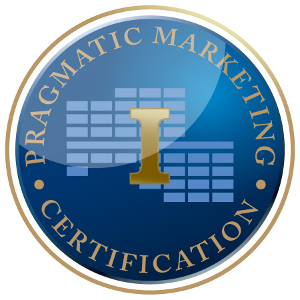 The first jobby thing I've done was to take on the one-day Foundations course in product management as part of the Pragmatic Marketing program. ...continue reading "Pragmatic Marketing Foundations"